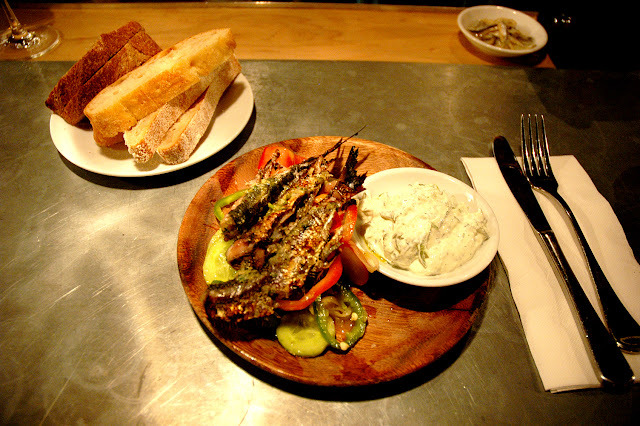 Freda's has been doing Monday night food specials for a few months now, starting with the well received Lamb in the Laneway (which will be back soon folks). Most recently Chef Ibs put together a beauty of a dish with the main feature being sardines cooked over a charcoal BBQ. 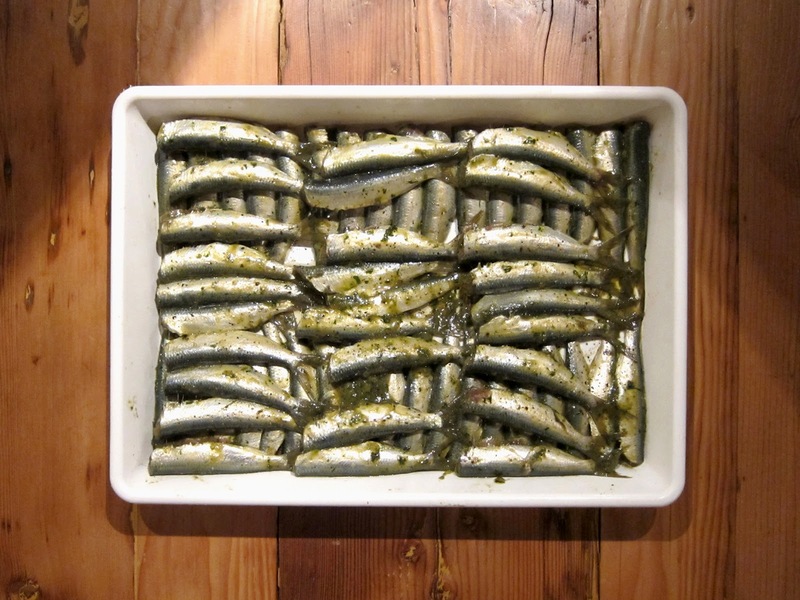 Sardines on Charcoal will be back this coming Monday 9th July. 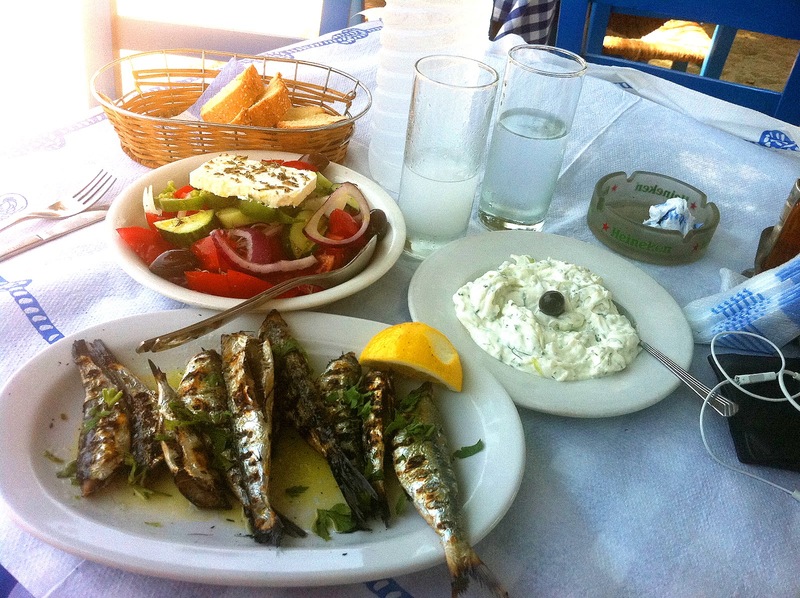 The dish features the delectable BBQ sardines, a village salad and freshly made creamy and smooth tzatziki. Winter is fish season, the cooler waters are naturally making fish eat more and it's the best time for us to be eating it. 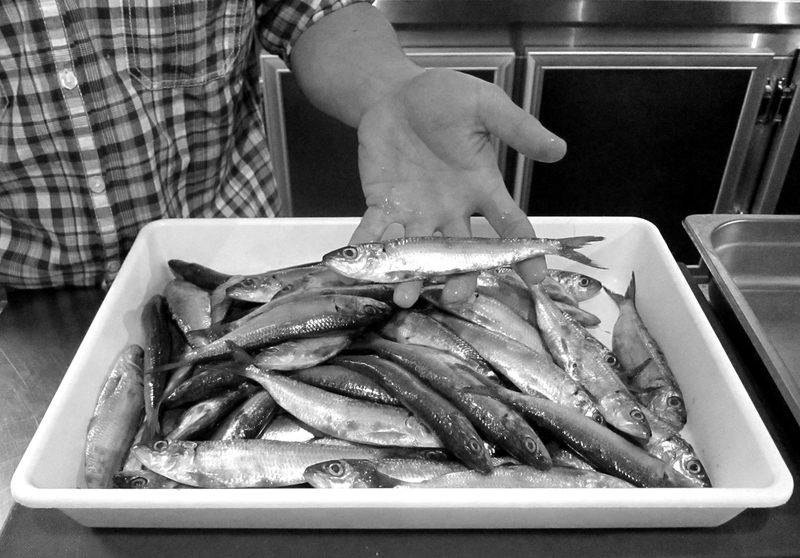 Especially the Oily variety such as Sardines. 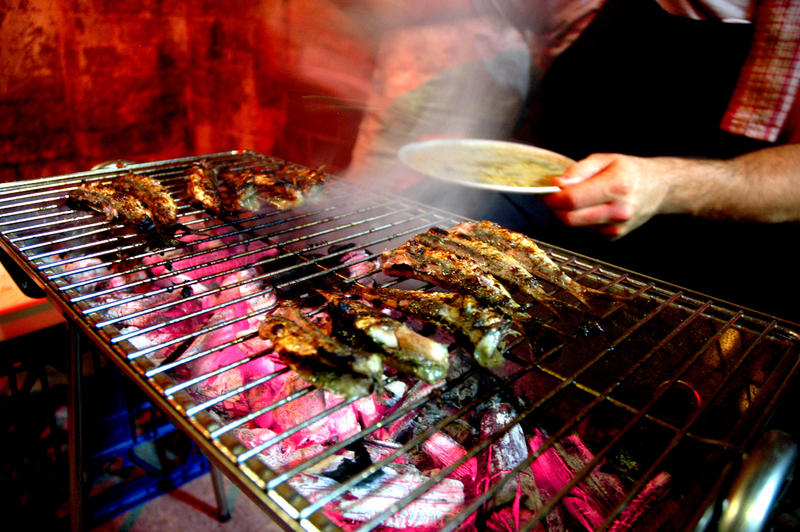 The marinated sardines are then cooked to order over charcoal!